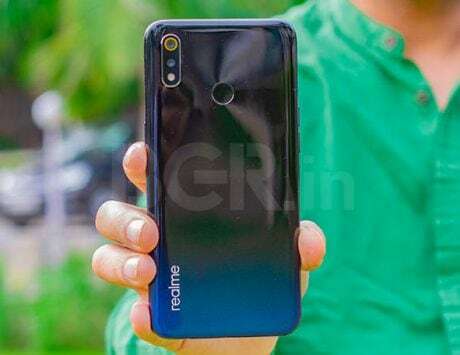 Realme is set to launch the Realme 3 Pro smartphone next week, and the company has started teasing it. CEO Madhav Sheth has tweeted a low-light sample shot on the smartphone, showing its camera prowess. 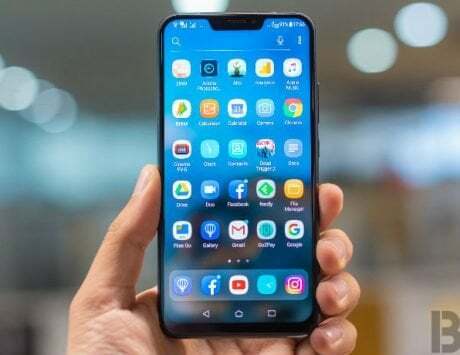 After launching the Realme 3 smartphone last month, the company is now gearing up to launch a slightly powerful variant – the Realme 3 Pro. 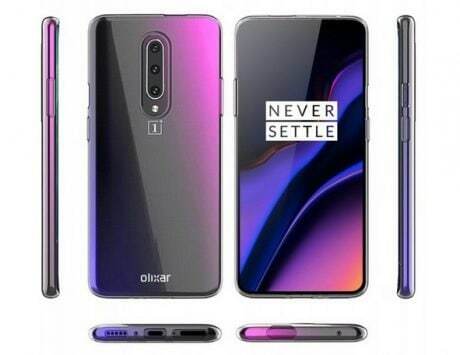 The launch event is set for April 22 and in the run up to the launch, the company has started teasing different aspects of the smartphone. 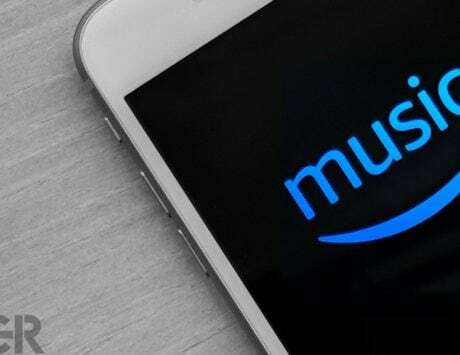 A landing page on Flipkart has also gone live, meaning that the smartphone will be sold via the e-commerce giant, just like the previous Realme devices. Coming to the teasers tweeted out from Realme’s official handle, it highlights a “Speed Shot” feature showing burst of shots with a caption that reads “Capture the perfect moment”. It is most likely the fast auto-focus feature on the smartphone. 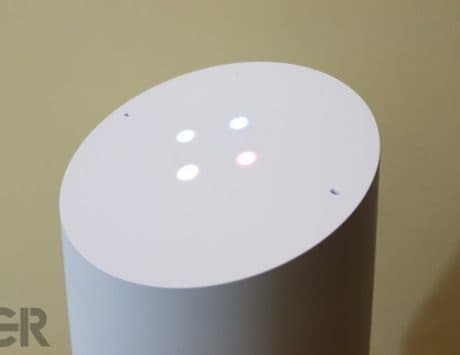 In the second teaser, the company has shared a low-light camera sample showing off details and near accurate colors. CEO Madhav Sheth also shared the same image with a caption “Get ready for amazing photography”. Meanwhile, the Realme 3 Pro was also spotted on Geekbench listing revealing some key details. 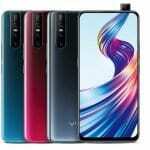 Carrying model number “Realme RMX1851”, the smartphone is powered by a Qualcomm Snapdragon 710 SoC paired with 6GB of RAM. 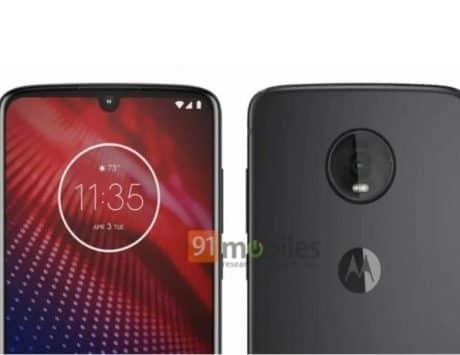 It will feature a 6.3-inch full HD+ display, 3,960mAh battery, and run Android 9.0 Pie with ColorOS 6.0 UI seen on Realme 3. The Realme 3 Pro will take on the Xiaomi Redmi Note 7 Pro in the mid-range segment. 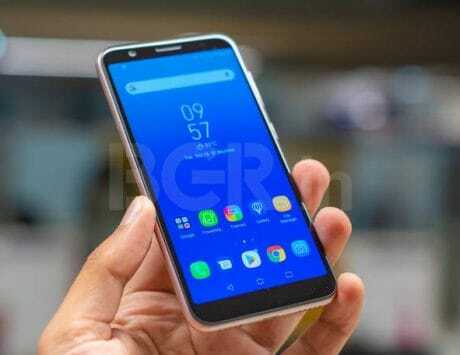 And while the Xiaomi smartphone has 48-megapixel rear snapper, there is no word on whether or not Realme will also go for a higher-resolution sensor. However, the Realme 3 Pro will have a slight advantage over the Redmi Note 7 Pro, thanks to the Snapdragon 710 SoC. Last week, Madhav Sheth had also shared a video comparing gaming performance of Realme 3 Pro with Redmi Note 7 Pro. While the Realme phone ran Fortnite without any hiccups, the Redmi Note 7 Pro couldn’t even load the game. 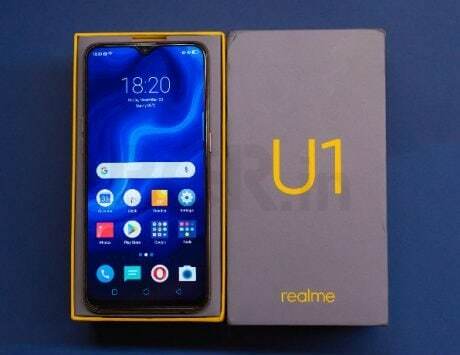 Other details are scarce at the moment, but with the launch just a week away, we will soon know what Realme has in store for its users.